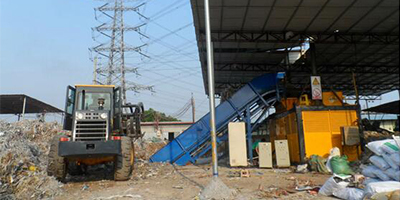 HARDEN MACHINERY LTD is a leading manufacturing company in China specialized in recycling equipment. With factories in China and an expert team from Europe, HARDEN aim to supply good quality machines to our customers at reasonable prices. Harden is the most reliable brand in China in shredding technology. Bringing experience experts from Europe, we adopt the best practice in machine design and manufacturing and dedicate to the best solution for various applications. In this way, our people at Harden secure high standard quality and best technology of its kind in China. This promise will continue long into the future while we deliver and maintain Harden shredders worldwide. 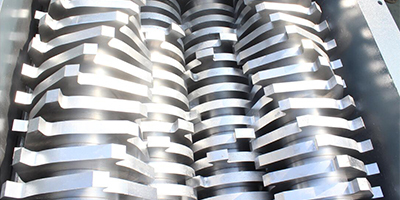 Harden’s products range from shear type shredders to material shorting equipment, as well as scrap recycling lines. main applications include document destruction, e-scrap recycling, plastics recycling, compost operations, RDF production, Waste-to-Energy operations, and MRFs. 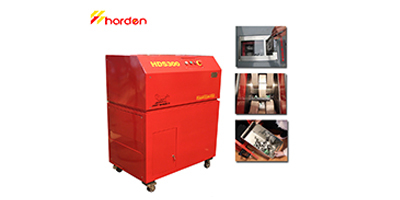 Harden Machinery Ltd is the leading shredder manufacturer in China. 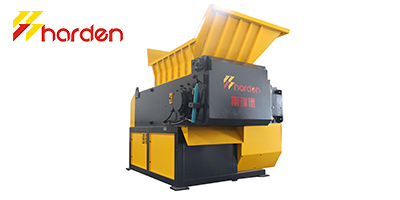 With factories in China and an expert team from Europe, HARDEN aimed to supply good quality recycling equipment to our customers at reasonable prices. HARDEN is the most reliable brand in China in terms of shredding technology. Bringing experience experts from Europe, we adopt the best practice in machine design and manufacturing and dedicate to the best solution for veracious applications. In this way, our people at Harden secure high standard quality and best technology of its kind in China. This promise will continue long into the future while we deliver and maintain HARDEN shredders around the world. 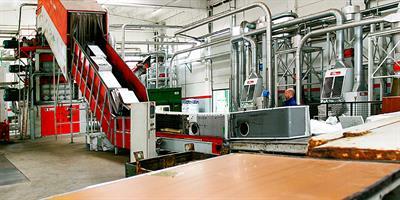 HARDEN’s products range from shear type shredders to material sorting equipment, as well as scrap recycling lines. 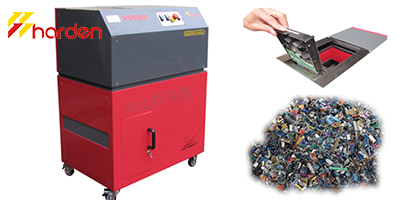 Major applications include document destruction, e-scrap recycling, plastics recycling, rubber tire recycling, wood recycling, compost operations, RDF production, Waste-to-Energy operations, and MRFs.